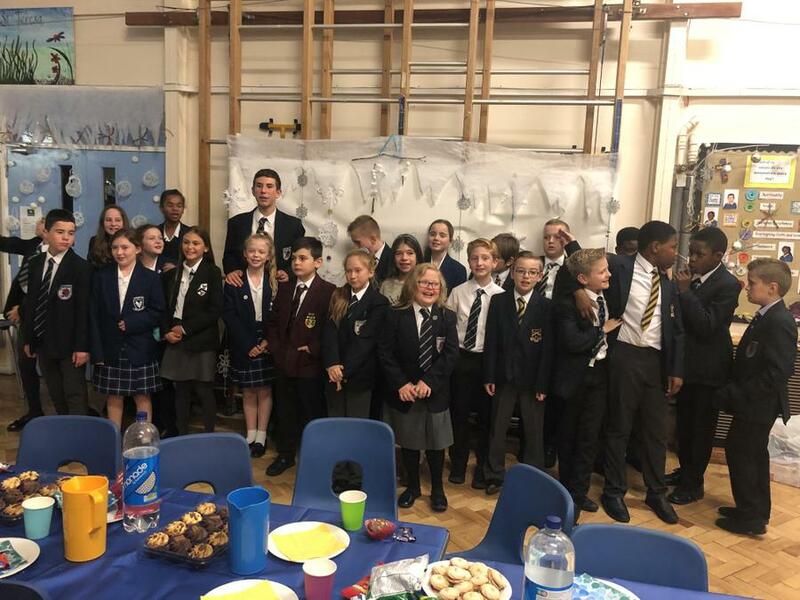 Last night St Peter's Primary in Sittingbourne held a Year 6 Reunion Tea Party. 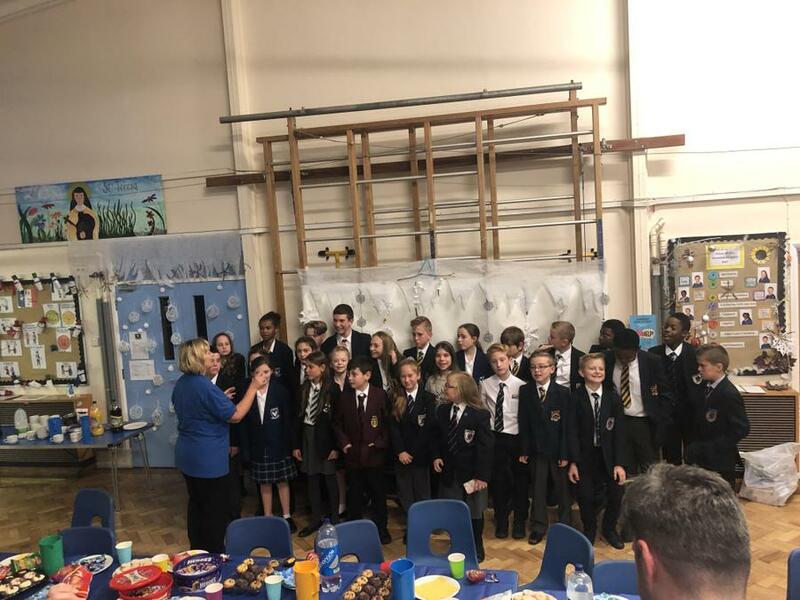 Their pupils that had just left year 6 were invited back to have an afternoon tea with Mrs Owen, Headteacher. All the children attended with their parents and the academy said it was lovely to see them in their new uniforms and so excited to see each other. They certainly looked like they did by the pictures!